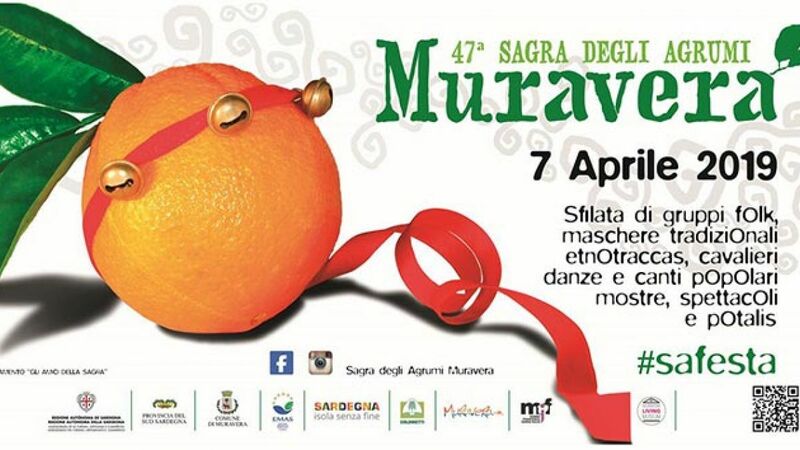 The Citrus Fruit Festival of Muravera (South Eastern Sardinia) is an event not to be missed. It marks the beginning of the touristic season and showcases the local citrus fruit production. Amazing and colorful costumes, beautifully handmade fabrics adorned with precious filigree jewels, etc. 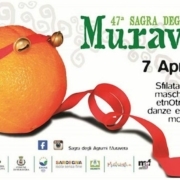 – there is a lot to see this weekend in Muravera. For the occasion the main streets will be festooned with multicolored carpets and tapestries and will give way to a large parade of folk groups from all over Sardinia. During the three days of the festival numerous events including conferences, exhibitions, and travelling museums, murals competition, tastings of local food and folk music. 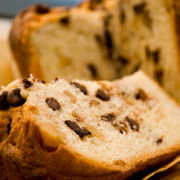 GET A HOMEMADE PANETTONE FOR CHRISTMAS! 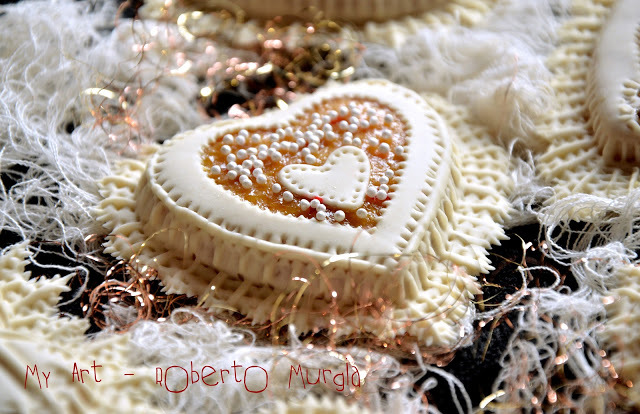 With an impressive history going back to 1967, the Forneria di Pula prepares a wide choice of panettoni with ingredients of the highest quality. They don’t use dyes nor preservatives and let the sweet bread cool down slowly in order to preserve the aromas and keep the balance of flavors to high levels. If you are in the region, please visit this wonderful bakery in Pula! Not only you will get the freshest and most natural Christmas product you can get, but you will also help support the local artisans. https://www.simplychillout.com/wp-content/uploads/2018/12/forneria-di-pula.jpg 800 960 psarais https://www.simplychillout.com/wp-content/uploads/2017/03/Logo_Simply_Chillout-Small-Custom-1.png psarais2018-12-26 08:51:432018-12-26 09:07:03GET A HOMEMADE PANETTONE FOR CHRISTMAS! 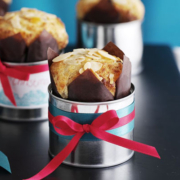 https://www.simplychillout.com/wp-content/uploads/2018/12/panettone.jpg 400 440 psarais https://www.simplychillout.com/wp-content/uploads/2017/03/Logo_Simply_Chillout-Small-Custom-1.png psarais2018-12-22 09:02:032018-12-26 09:04:38CHRISTMAS CELEBRATION IN ITALY - HOW DO YOU CELEBRATE IN YOUR OWN COUNTRY? https://www.simplychillout.com/wp-content/uploads/2016/01/Coricheddus.jpgimgmax=1024.jpg 414 640 psarais https://www.simplychillout.com/wp-content/uploads/2017/03/Logo_Simply_Chillout-Small-Custom-1.png psarais2018-10-28 07:00:322018-10-28 09:23:27CORICHEDDUS - SWEETS OR JEWELS? YEAH!! ! IT’S POMEGRANATE TIME! In Sardinia the pomegranate fruit is often seen on party tables, as a symbol of abundance, fertility and prosperity. It is considered the king of fruits for his particular petiole shaped crown. Pomegranate plants are found in private gardens and orchards – they have a great ornamental effect, especially the specimens with twisted trunks and branches. The fruit is of spherical shape with a shiny red skin. It tightly holds a multitude of red berries, which have a delicious sweet and slightly sour taste. The berries look very pretty – like small rubies – have fewer calories, great nutritional value and contain lots of healthy antioxidants and flavonoids. 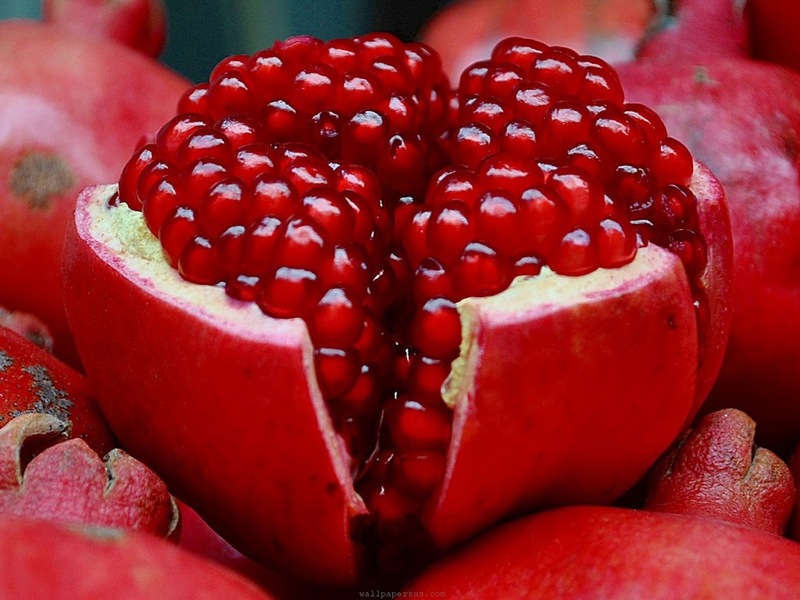 The pomegranate can be used to make jams, drinks, liquor or in cosmetic products. I personally eat them raw, enjoying slowly each and every one of the berries. How do you prefer them? https://www.simplychillout.com/wp-content/uploads/2016/01/pomegranate-for-health.jpgimgmax=1024.jpg 768 1024 psarais https://www.simplychillout.com/wp-content/uploads/2017/03/Logo_Simply_Chillout-Small-Custom-1.png psarais2018-10-12 05:00:022018-10-12 05:42:16YEAH!! ! IT'S POMEGRANATE TIME! GETTING ROUND AND ABOUT IN CAGLIARI? DON’T MISS THESE DELIGHTS! No matter the weather, after a long walk in the city you will start looking for an interesting place to rest. Recently I have discovered this beautiful little café just behind Via Roma … Dulcis Pasticceria in Via Baylle. And it is actually an amazing pastry shop! 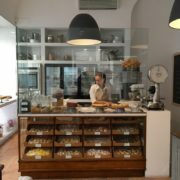 They are specialised in fresh Sardinian sweets, but also offer delicious cakes, mini sandwitches, different types of coffee, a large selection of Kusmi teas, wines and more. The place is tiny with only a few tables, but they also have a take-away and catering service. https://www.simplychillout.com/wp-content/uploads/2016/10/Dulcis-Cagliari.jpg 768 1024 psarais https://www.simplychillout.com/wp-content/uploads/2017/03/Logo_Simply_Chillout-Small-Custom-1.png psarais2018-09-21 05:00:282018-09-22 04:27:54GETTING ROUND AND ABOUT IN CAGLIARI? DON'T MISS THESE DELIGHTS! If you have traveled around in Sardinia, you must have noticed the widespread succulent plants along the roads, the hallmark of the island landscape. But did you know that you can actually eat its fruit? The prickly pear tree (Figu Morisca in Sardinian) can reach up to 5 meters high and has large leaves covered with thick whitish thorns. From April to June the plant blooms in all its beauty, while in the following period are born egg-shaped fruits covered with thorns too. The color of the ripe fruit varies from yellow to dark red. 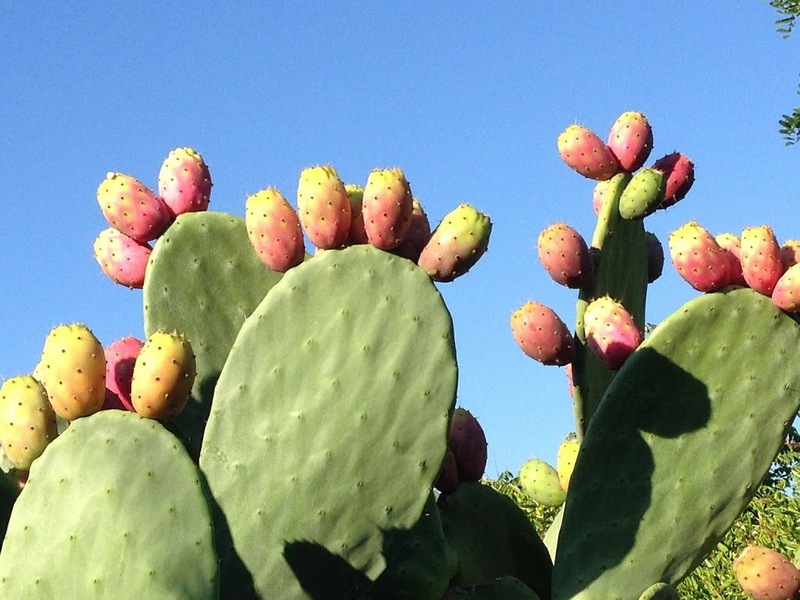 In Sardinia, prickly pears are used to make a tasty liquor and delicious jams. More often, the freshly picked fruit is consumed raw and it’s exquisite! Before you try to eat a prickly pear on your own, watch this video that shows how to safely peal the fruits: https://www.youtube.com/watch?v=pXkKPIO039Y. Enjoy! 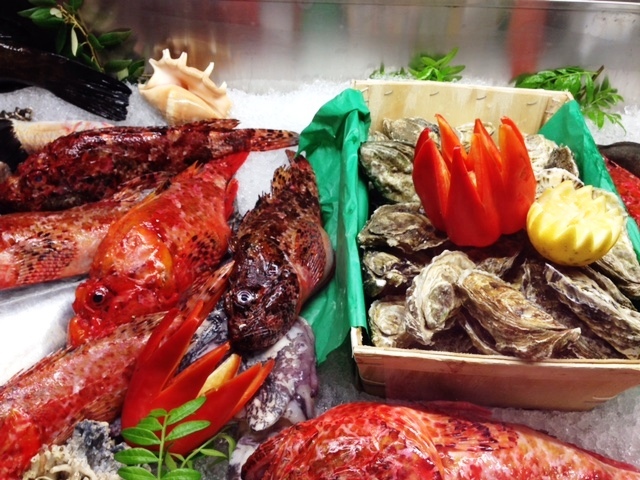 DO YOU LOVE FISH AND SEAFOOD? There are several good fish & seafood restaurants around Chia, South Sardinia, where you can taste fresh delicacies of the sea! For example, try a selection of seafood antipasti such as the pulpo with vegetables, the tuna salad with olives and tomato or the mixed seafood antipasto! To complete your meal you must try the wonderful redfish Catalan style with onions and tomatoes. 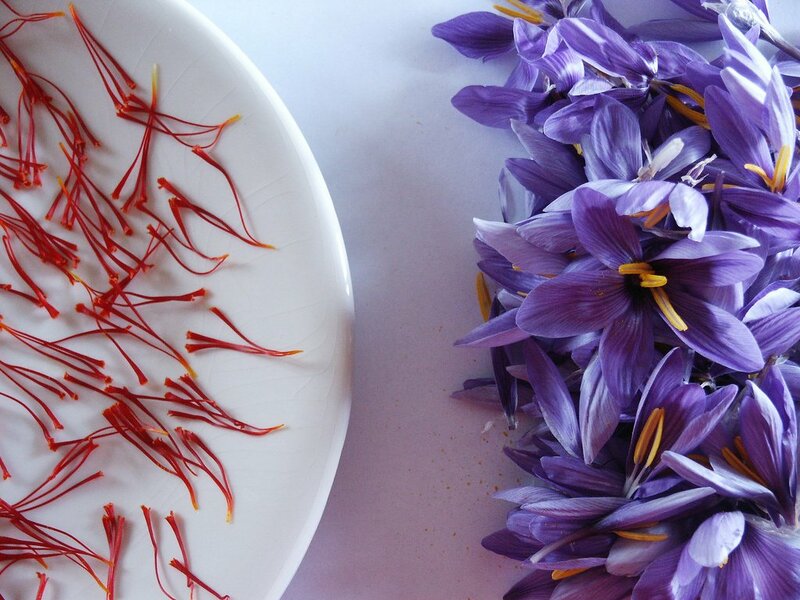 All this accompanied by a fresh Vermentino wine….Mmmhhh… So delicious! 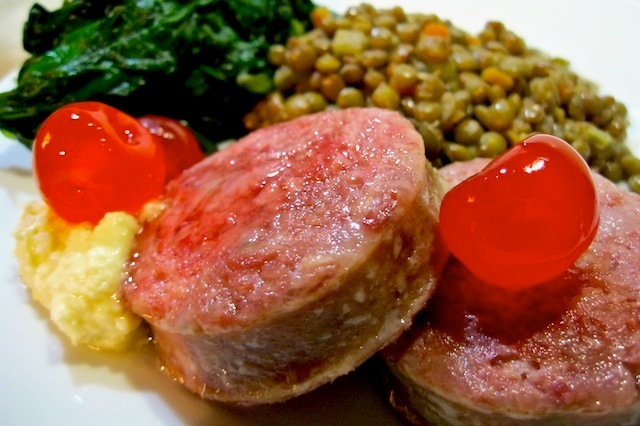 Our favorite fish & seafood restaurants are the rustic Trattoria da Angelo in Domus de Maria, and in Chia the amazing and lively Ristorante Mirage, the wonderful Ristorante Bithia and the chic Ristorante Crar’è Luna. Make your choice and enjoy! https://www.simplychillout.com/wp-content/uploads/2016/01/IMG_7306.jpgimgmax=1024.jpg 480 640 psarais https://www.simplychillout.com/wp-content/uploads/2017/03/Logo_Simply_Chillout-Small-Custom-1.png psarais2018-08-07 05:00:282018-08-07 21:04:10DO YOU LOVE FISH AND SEAFOOD?